We, a collective of Glasgow tenants, call for change from below to redress the power imbalance between landlords and renters. For this reason we peacefully entered and reclaimed Harry Singh’s property at 4 Queens Crescent, on the back of repeated injustices and crimes committed against his tenants. 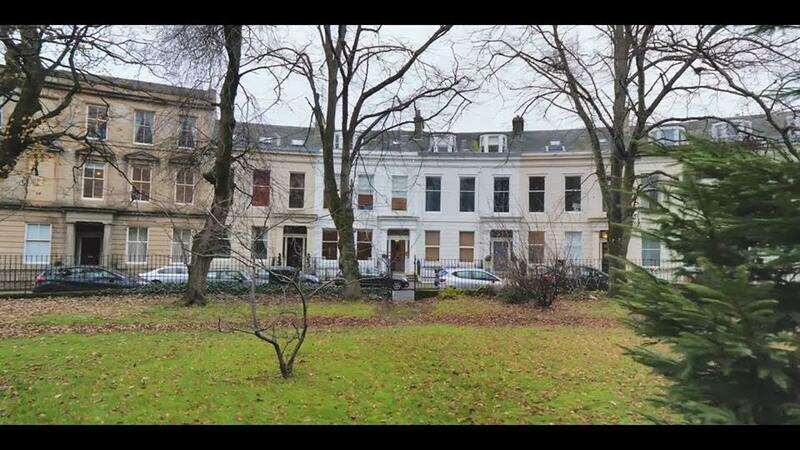 Our objective was to make 4 Queens Crescent a community space for local residents and organisations to work in for free, host workshops exploring housing alternatives and work towards serving Glasgow’s growing homeless population. Our eviction yesterday showed that landlords such as Singh are supported by the Police and outdated trespassing legislation, propping up a housing system that values profit over people. After decades of allowing safety hazards, harassing tenants and imposing illegal evictions, yesterday Singh violently threatened protestors as we attempted to call a halt to his illegal practices and move towards empowering the community. With this demonstration, we demand that the landlord's properties be repossessed, put into community hands and used to confront the housing crisis. This action is just the first step towards empowering the community to reclaim wasted properties. Come and show solidarity with the protesters and be a part of changing the housing crisis from below.